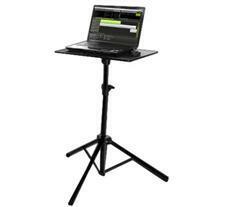 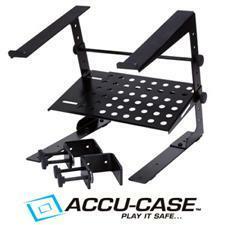 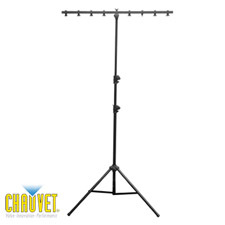 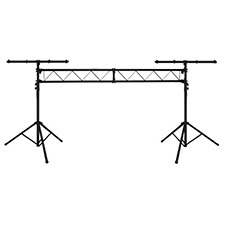 Stands & Truss - Great Prices - Shop here and Save. 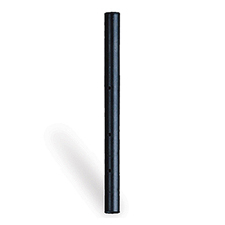 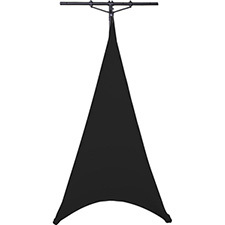 Technical Pro PTB10 Subwoofer Pole Mount 9' Black Tri-Pod Light Stand with cross bar A heavy duty universal stand to hold your laptop and gear! 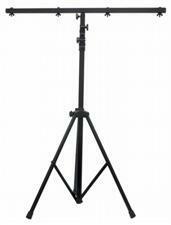 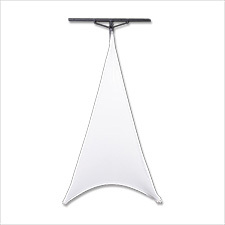 Portable Trussing System Lighted Speaker Stands - Ultra Bright LED Tubes - Adkins Professional Great for the mobile DJ Light Show. 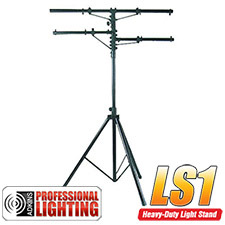 Electrify Your Lighting System!